Fashion and textiles students at Clarendon Sixth Form College were impressed with a new exhibition at the Whitworth Art Gallery in Manchester during a research visit recently. The students visited the ‘thread bearing witness’ exhibition by textile and fibre artist, Alice Kettle which is currently on display. 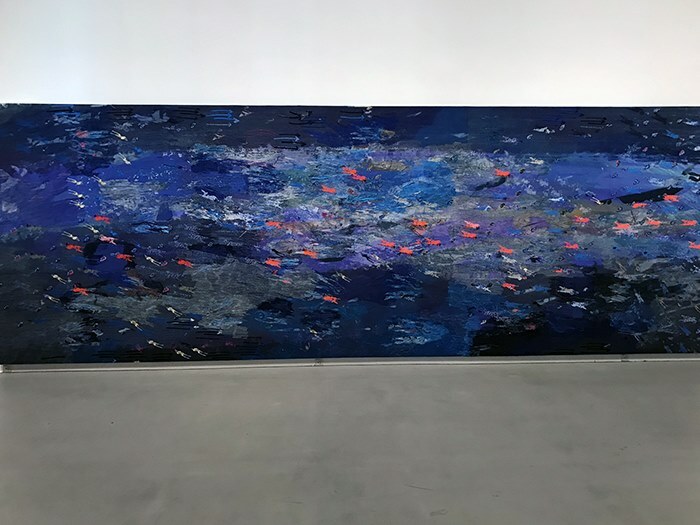 Alice’s work focusses on creating large, embroidered tapestries depicting historical and contemporary events and themes. 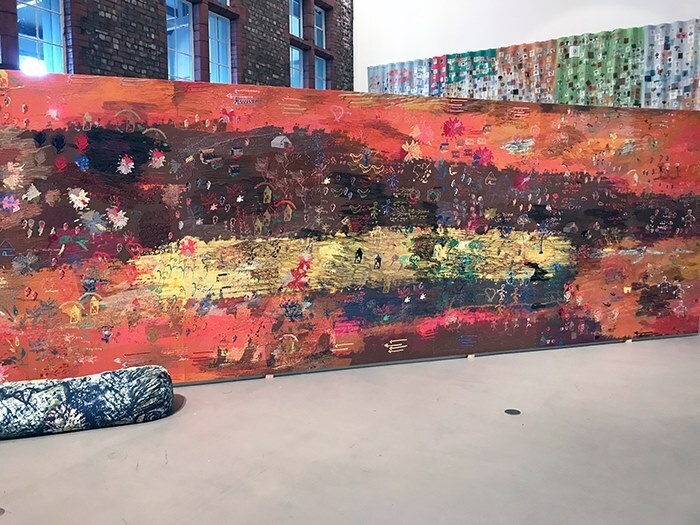 Her latest exhibition highlights cultural heritage, refugee displacement and movement, focusing on individuals and scenes depicting the global refugee crisis. The objective of students’ research was to learn about how Alice and other artists are inspired by something non-physical such as a topic or period in time. 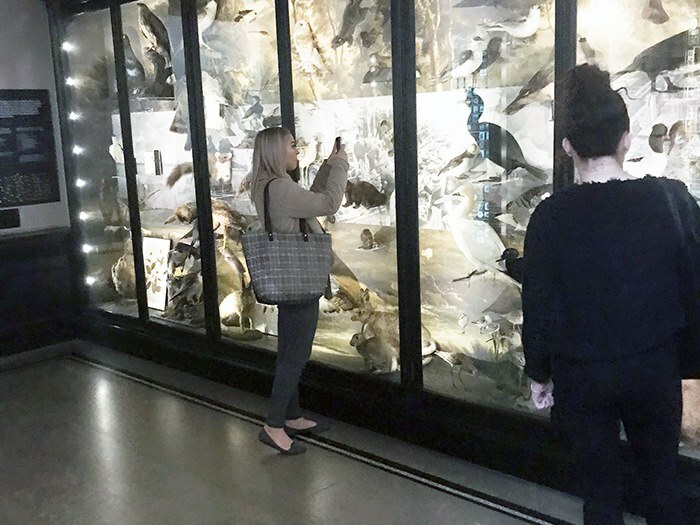 They also visited Manchester Museum’s animal and insect collection during the trip to gather evidence for their next project of ‘beetles, bugs and butterflies’. The students will then create a piece of work based upon what they have seen there.